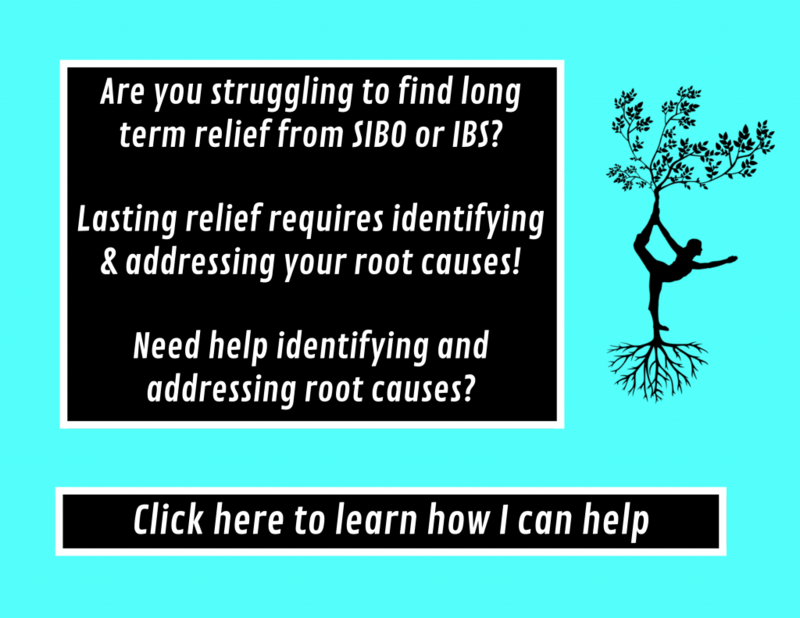 Is your SIBO diet too restrictive? Or not restrictive enough? Is the pursuit of diet perfection making you sicker?